GWEN DIAS | OK Listen! 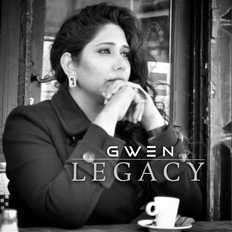 Gwen is a singer-songwriter, performer and recording artist born and raised in Bombay. 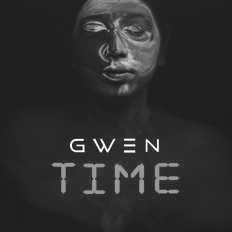 Gwen attributes her musical influences to artists from a diverse palette of genres like Etta James, Aretha Franklin, Sting, Stevie Wonder,Hans Zimmer . The compositions of Disney’s iconic movies and broadway musicals have also helped shape her musical sensibilities. 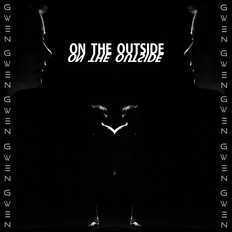 At an early age, Gwen’s singing was greatly influenced by gospel music. Singing in church choirs she believes,gave wings to her dreams. She has taught music and conducted workshops for children and aspiring young singers for several years. Gwen also writes and directs stage and street plays.In the past she has acted in local productions of plays including playing the lead in the musical ‘Oliver’. To her credit, she has sung along-side music directors and singers like A.R Rahman, Amit Trivedi, Sunidhi Chauhan on television shows like MTV Unplugged ,Coke studio and major award shows in India. Currently she is touring the world with India’s biggest bollywood singer Arijit Singh.